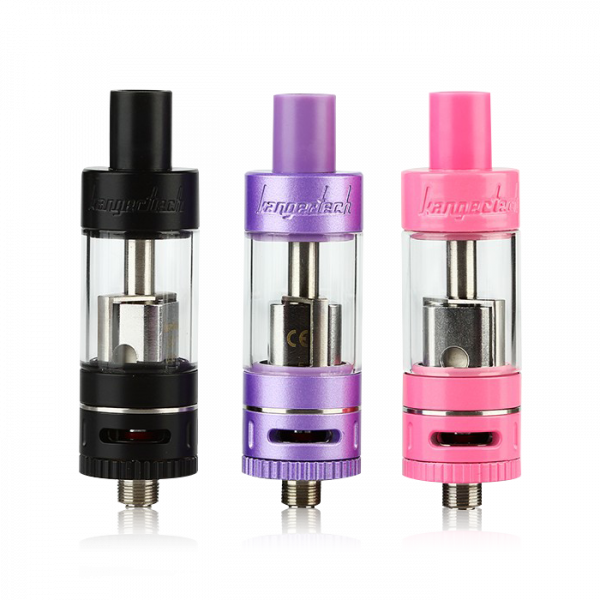 The Kanger SubTank Nano offered users high performance vaping in a small nano format that became one of the most popular tanks to ever hit the vaping market. The new TopTank Nano by Kanger builds upon that success, now offering a 3.2mL e-liquid capacity, a top fill or bottom fill design, a Pyrex glass tank, adjustable airflow control, and all of this is available in an 18.5mm small diameter! Furthermore, you'll be pleased to know that the TopTank Nano is compatible with the older OCC Kanger coil heads, and is even comes with the new Kanger SSOCC coil heads. It's the SubTank Nano, just better! This is great. 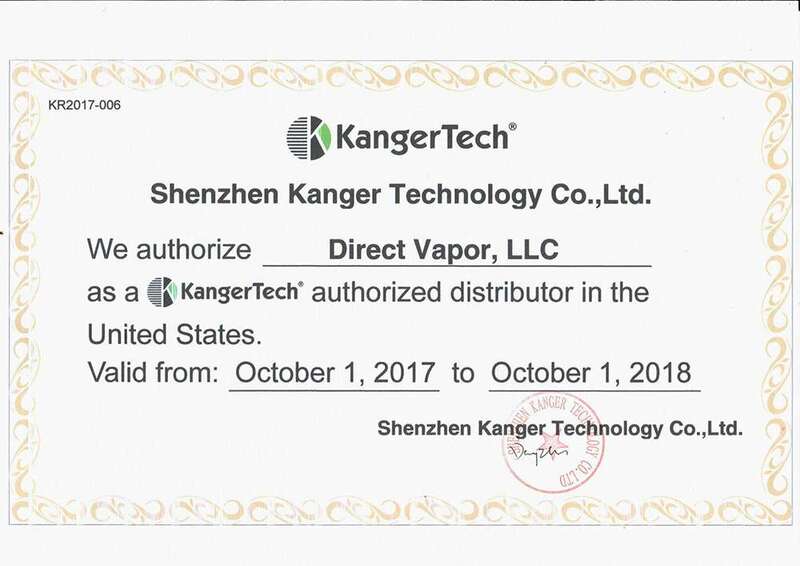 I think everything kanger does works works well. Airflow is really good. It's a strong tank all around- not delicate, can take a lot of use. 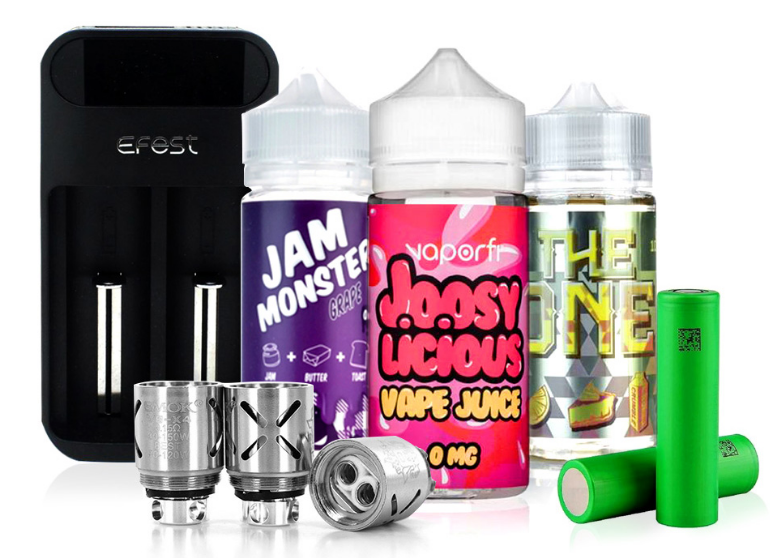 Great ability to produce vapor, doesn't cost a lot, love the top/ bottom fill options.. Works like a charm. Only thing- the coils could be better.